Yeah, I’d have to say I want one of these. 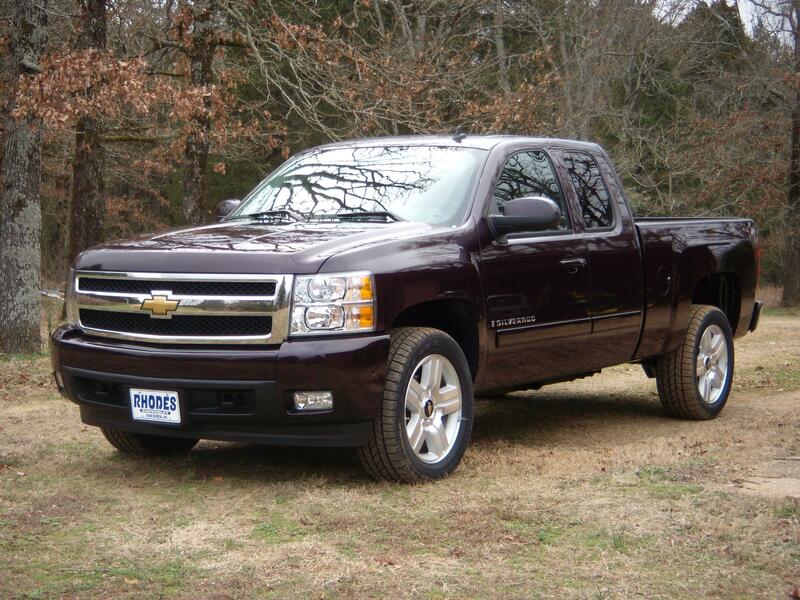 I just don’t realy want to loose my truck to get one. If I was to get one it would probably be the orange one.